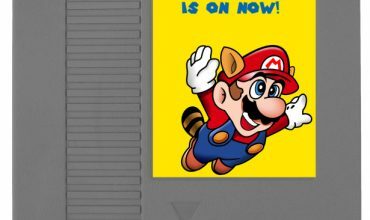 Nintendo says they won’t tell us any more info about the Nintendo Switch until 2017 and what happenes? We get more information about the Switch anyways. Go figure. 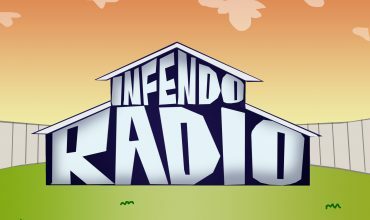 Welcome to Infendo Radio where we are your one stop shop for everything from Nintendo Switch to Pokémon GO. Got any burning cutlery questions? We’ve got you covered as well! This week we spend most of our time talking Nintendo’s Switch console, but also sneak in some time to talk Monster Hunter and Pokémon GO. We see the return of #InfendoTop5 where we ask the question: What are your top five must have features for Nintendo Switch? Tweet or email us your lists using the hashtag #InfendoTop5! Written by: Eugene Allen on October 31, 2016.